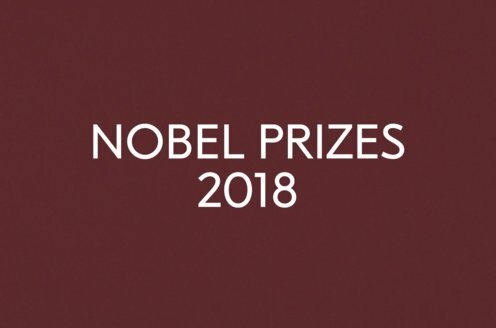 Prize motivation: "for his mastery of historical and biographical description as well as for brilliant oratory in defending exalted human values." 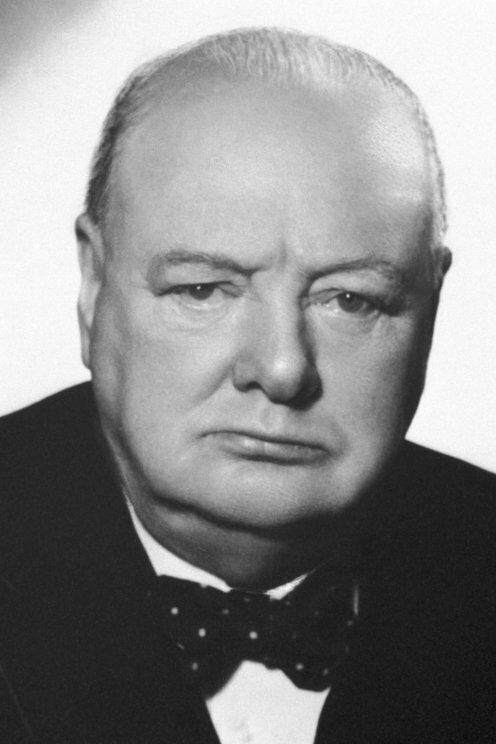 Winston Churchill, one of the 20th century's most prominent statesmen, also left behind a large body of writing. His works include an autobiography in which he describes his adventurous years as an officer and war correspondent, a comprehensive biography of his ancestor, the first Duke of Marlborough, and a multivolume work about the First and Second World Wars. The books are characterized by colorful narration but also by objectivity. Winston Churchill's magnificent and epoch-making speeches during World War II also belong to his most important written works.